The Science Policy Research Unit, founding organisation of TIPC, is hosting a training course from the 18th – 22nd June on “Innovation Policy in a Changing Global Context”. 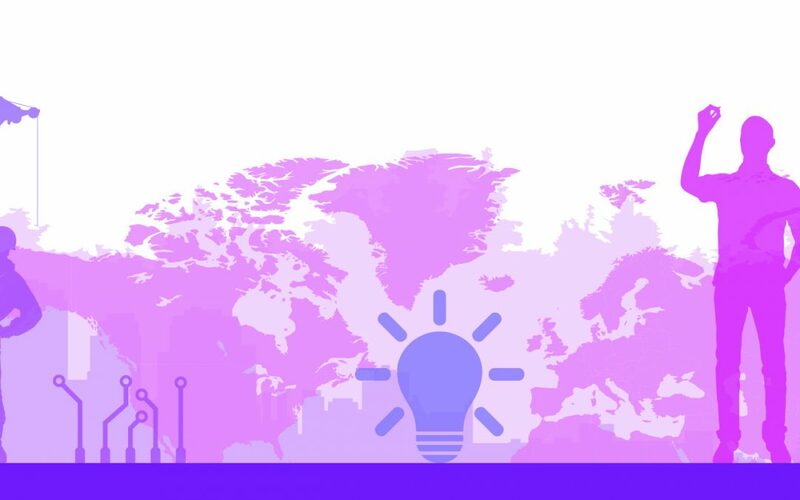 Innovation policies, at national and transnational levels, must respond to the many dramatic social, technological, environmental and geopolitical shifts across the globe. Participants will engage with a range of perspectives on this issue, as well as explore potential, practical solutions..
Data visualisation or Multi-criteria mapping.